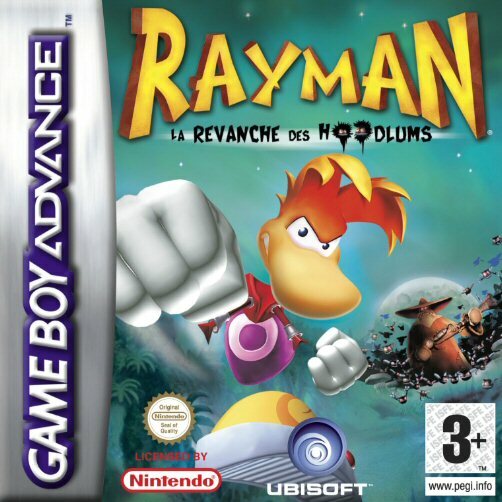 Rayman is a traditional side-scrolling 2D platform game. The object of the game is to free all the electoons and defeat Mister Dark's minions across six worlds: Dream Forest, Band Land, Blue Mountains, Picture City, Cave of Skops, and Candy Chateau. 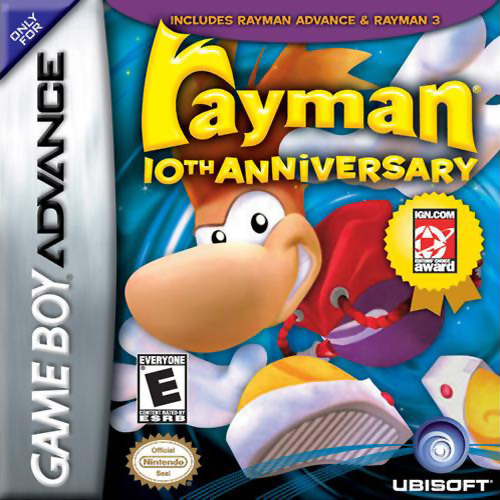 Only when every electoon is freed will Rayman be able to enter into Mister Dark's hideout in Candy Chateau. Otherwise, the player must traverse the levels and reach the goal (a signpost with an exclamation mark on it) at the end. But usually, since all of the levels in the game are divided into several parts, said goal post usually acts as a transition to another part of the level. Scattered around each level are little blue spheres called Tings. 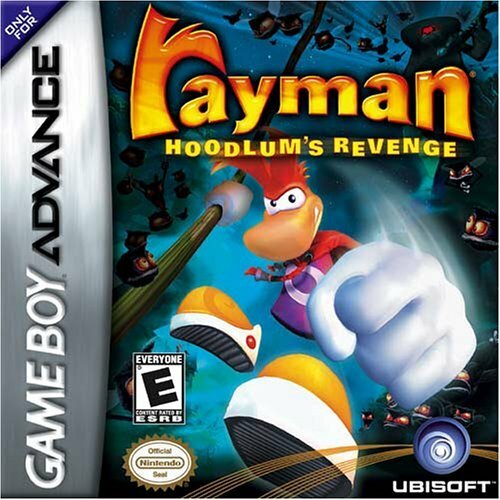 If Rayman picks up a hundred of them, he gains an extra life, but they can also be used to pay the Magician, and enter a bonus stage. 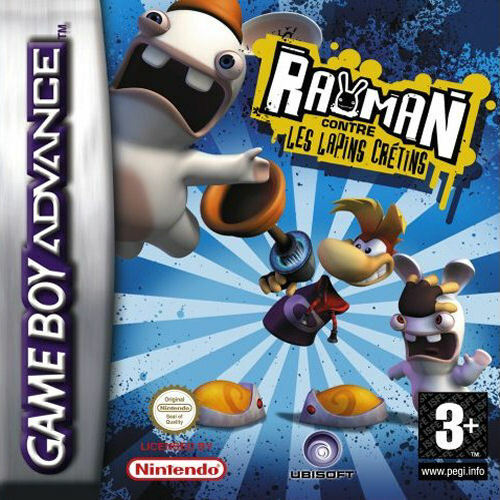 When Rayman dies, he loses all of the Tings he collected. 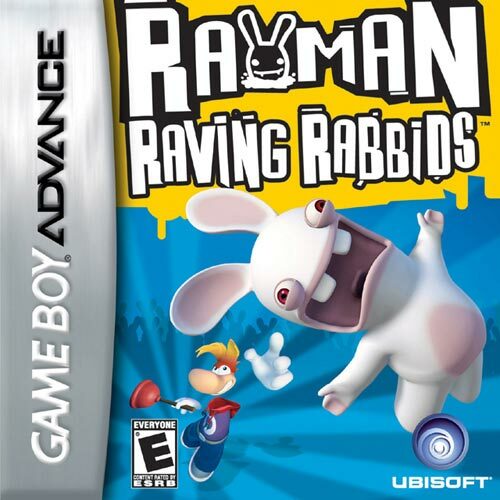 As well as Tings, Rayman will come across a variety of other power-ups and bonuses, among which a golden punching fist, a faster punching fist, power to restore Rayman's lost life energy and flying blue elves that will shrink Rayman down in size.